Who’s the man who’s always been there for you through thick and thin? The one who’s shared the good times and the bad with unconditional love on each and every occasion? Your beloved dad rightfully deserves his place at the center of your heart and Father’s Day at Chatrium Hotel Riverside Bangkok or Chatrium Residence Sathon Bangkok is the perfect opportunity to show how much you really care for a truly special person. On the 5th December Chatrium Hotel Riverside Bangkok invites you to treat your dad to a dining experience that’ll surely put a big grin on his face with a delectable Dim Sum Lunch Buffet on Father’s Day high above the streets of the capital at Silver Waves Chinese Restaurant on the 36th floor. 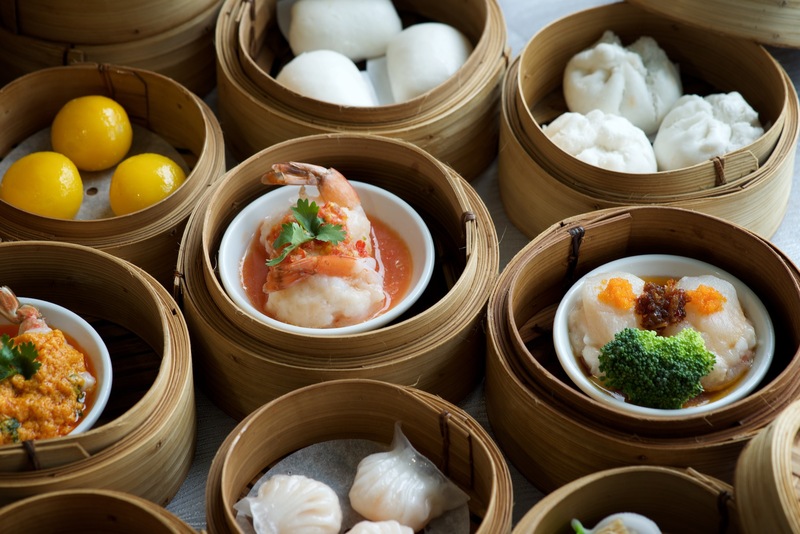 Not only will dad be delighted by Chef Wilach’s fresh homemade dim sum featuring all the classics and a few surprises too, but the outstanding views of the Chao Phraya River will create a picture-perfect memory as well. If you’re in the city center on the 5th then Chatrium Residence Sathon Bangkok must be top of your list with a Father’s Day feast fresh from the Land of the Rising Sun, where not only can dad say “Konichiwa” to the tastiest Japanese buffet around at Albricias Restaurant but for every four diners dad eats completely free! 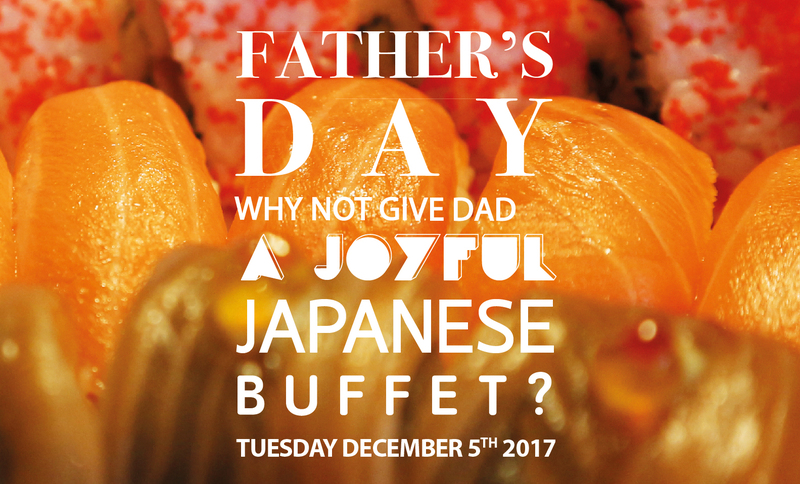 So give your special dad a more than special meal on Father’s Day at Chatrium Hotel Riverside Bangkok or Chatrium Residence Sathon Bangkok – he’ll love you all the more for it!